The beautiful surroundings, the cozy house which is equipped with everything you could want, but especially the quick responses from Frederik when we had a question. We had a fantastic week! Excellent location, lovely and quiet. Really nicely furnished with lovely light up decorations and everything you need. Excellent location, clean, homely. Great communication with the owner. De natuur waar de accommodatie gelegen was. De mensen zijn zeer vriendelijk en behulpzaam, de taxichauffeur had onze sleutel al bij. Mökin sijainti hyvä. Kiva, että oli lumikengät talonpuolesta ja lähellä metsä, johon pystyi reittejä tekemään. Mökki hyvin varusteltu ja siisti. Netflix positiivinen lisäylläri. Kaikki oli niin kuin luvattu ja sijainti ladun vieressä ja kävelymatkan päässä keskustasta erinomainen. Varustelu kattava ja tunnelma tosi kodikas. Pidimme erityisesti mökin viihtyisästä tunnelmasta ja takasta (+polttopuista). Tosi hyvä sijainti suhteessa ulkoilureitteihin ja toisaalta lyhyt matka myös kylälle. Siisti ja hyvin varusteltu mökki, joka pysyi lämpötilaltaan helteelläkin miellyttävänä. Kelohonka tuo oman säväyksensä tunnelmaan. Hyvä hinta-laatusuhde ainakin kesäsesongissa. Mökki/huoneisto sopi meille täydellisesti, sijainti oli onnistunut, avainten nouto helppoa, ohjeistus mökistä ja mökissä erinomaiset, kaikki tarvittava oli saatavissa/käytettävissä. Очень понравился матрац в спальне. Хороший набор кухонных принадлежностей и аппаратуры. 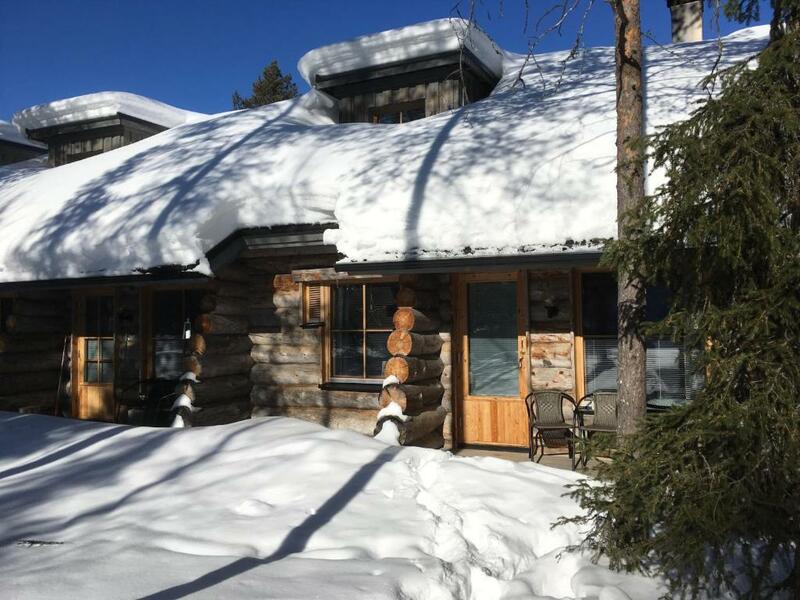 Lock in a great price for Kelomaja Ylläs – rated 8.9 by recent guests! 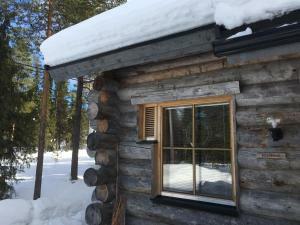 Kelomaja Ylläs is a cabin with a private sauna, located in Äkäslompolo, 0.6 mi from the city center and 1.4 mi from Ylläs Ski Resort. Free private parking is available. Free WiFi is offered throughout the property. The kitchen is fitted with a dishwasher, an oven and a microwave, as well as a kettle. A flat-screen TV and DVD player, as well as a CD player are provided. There is a private bathroom with a shower. 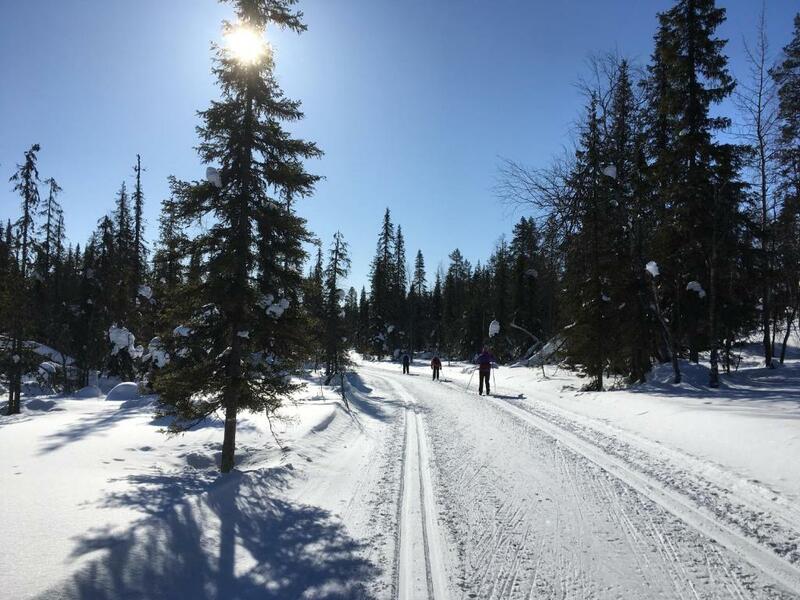 The area is popular for cross-country skiing, skiing, hiking, and fishing. Ylläs 1 Gondola Elevator is 1.5 mi from Kelomaja Ylläs, while Ylläs 2 Ski Elevator is 1.5 mi from the property. Kittilä Airport is 19 mi away, and there is a bus connection from the aiport to Äkäslompolo center. This property is also rated for the best value in Äkäslompolo! Guests are getting more for their money when compared to other properties in this city. 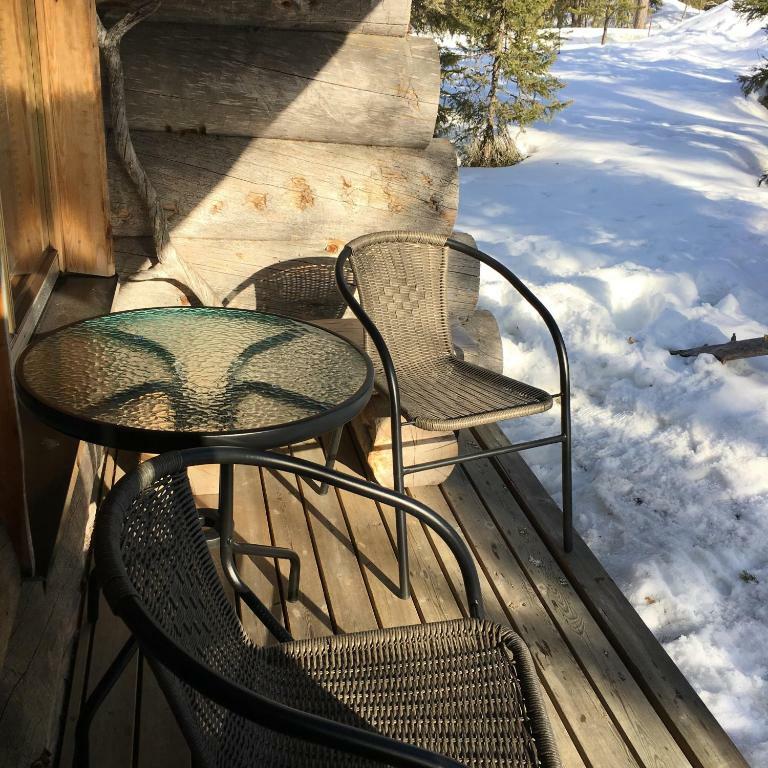 When would you like to stay at Kelomaja Ylläs? 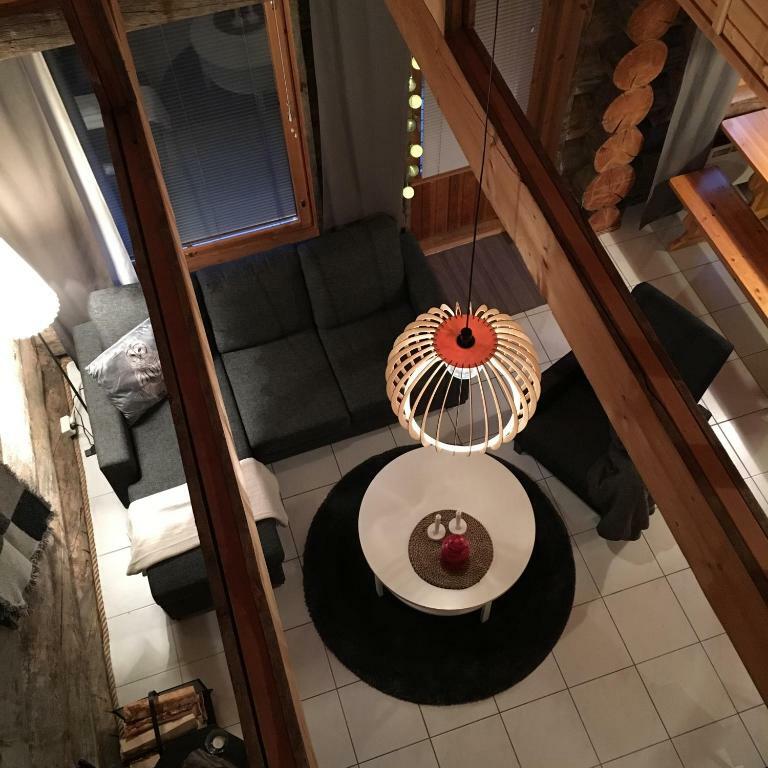 This holiday home has a living room with fire place, and private terrace with outdoor furniture. The private bathroom includes a washing machine and sauna. 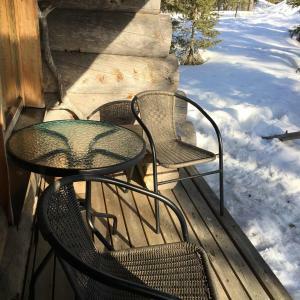 Kelomaja is a fully equipped high comfort log cabin apartment (45 m2 + loft 12 m2) perfectly located in Äkäslompolo village near to Ylläs skicenter. Kelomaja is well suited for families and couples. 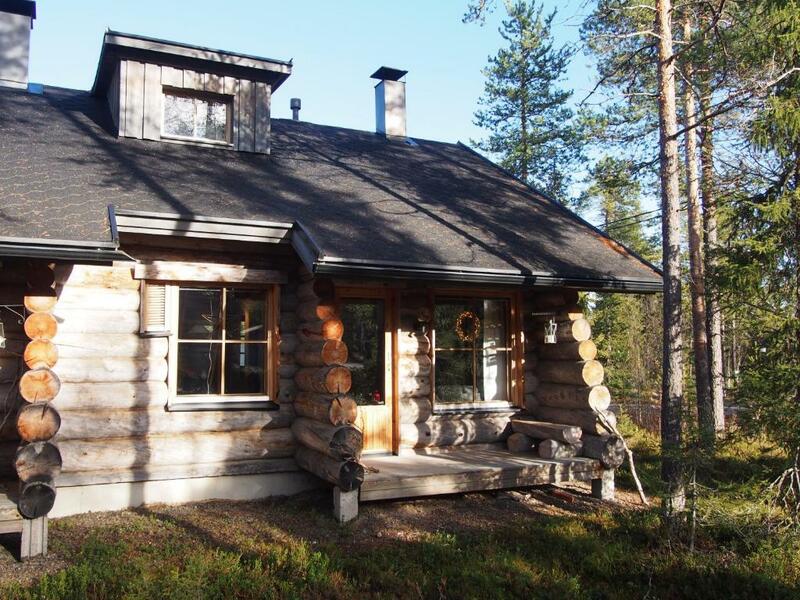 The cabin, built in 2000, is in a very good condition and has an elegant touch of Lapland wilderness in the interior. Close to different services, like snow mobiles, safaris, dog sleds, rental services e.t.c. House Rules Kelomaja Ylläs takes special requests – add in the next step! Please inform Kelomaja Ylläs of your expected arrival time in advance. You can use the Special Requests box when booking, or contact the property directly using the contact details in your confirmation. Please note that check-in and key collection take place at: Ylläs Avain Oy, Tunturintie 16 A 1, Äkaslompolo, Tel: +358 (0)400 190 217 yllasavain@yllas.fi. The opening hours can be found on their website: www.yllasavain.fi 95970.